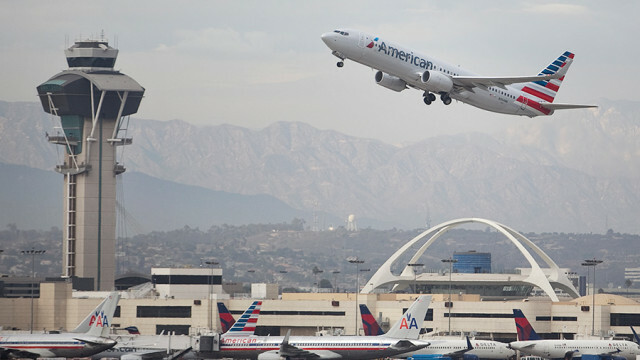 LAX. MyNewsLA.com photo by John Schreiber. President Donald Trump Friday agreed to fund government operations without getting his border wall, thus ending a record government shutdown — for at least a few weeks. But it may take a bit of time for government operations to return to normal. 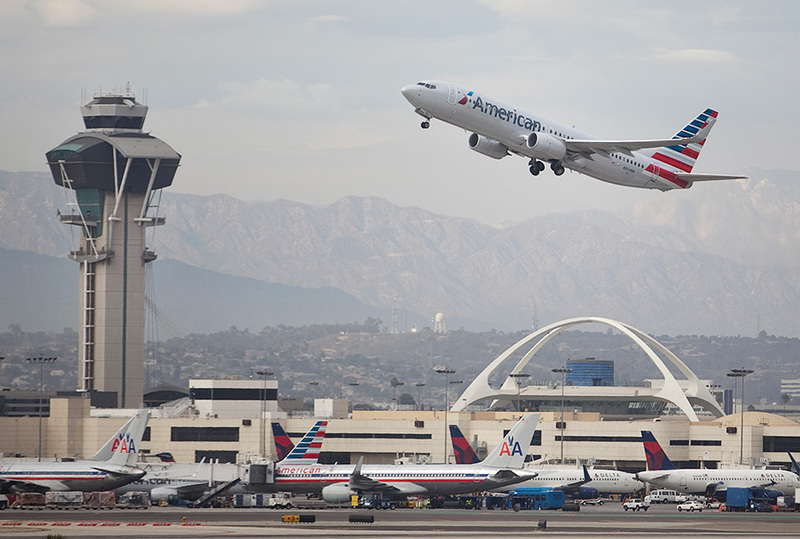 With shutdown staffing shortages among air-traffic controllers at some East Coast airports prompting delays, passengers traveling out of Los Angeles International Airport and other Southern California airports Friday were being urged to check the status of their flights.